Cell biologist Irina Stancheva was dismissed in June 2017 after a scientific misconduct investigation. 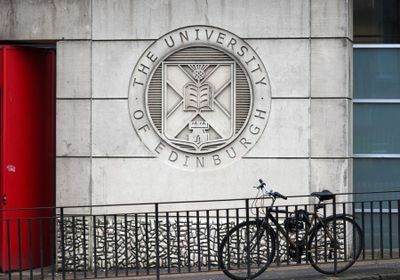 The University of Edinburgh has asked for the retraction of five papers by cell biologist and former faculty member Irina Stancheva following an internal investigation into scientific misconduct allegations, according to Times Higher Education. 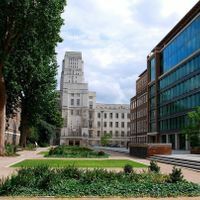 “The university, in accordance with its formal research misconduct policy, has investigated and upheld allegations against one of our researchers,” a university spokesman tells Times Higher Education. A senior research fellow with a 20-year-long history with the university, Stancheva was fired in June 2017, two years after users of PubPeer, an online platform for commenting on papers, made claims of data and image manipulation in 12 papers published between 1997 and 2011. 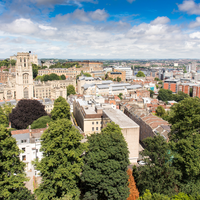 The university’s ensuing investigation found flaws in five papers that were published in Molecular Cell, Genes & Development, and EMBO. 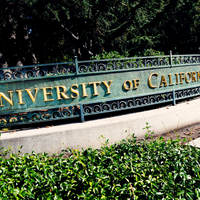 The university’s investigation implicated none of Stancheva’s colleagues.